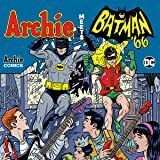 Two iconic comic book characters meet up for the FIRST TIME in this historic crossover mini-series! A battle in Gotham City extends its reach into Riverdale—with Mr. Lodge becoming enemy #1 of the dynamic duo! Now it's up to Veronica to recruit some help and place a call... to the Batcave! 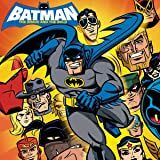 Based on the hit Cartoon Network animated series, the outrageous adventures of Batman and friends come to the comic book page! 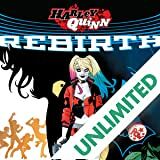 Join the Dark Knight as he faces challenges that only he can solve--with a little help from his DC Universe pals! 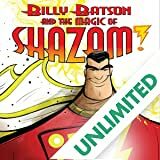 Billy Batson and the Magic of Shazam! 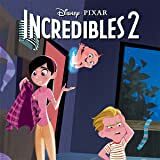 As if taking care of his younger sister Mary wasn't enough, young Billy Batson must also contend with his sneaky classmate Theo Adam and his secret life as the superheroic Captain Marvel--who Billy magically transforms into when he says the magic word "Shazam!" 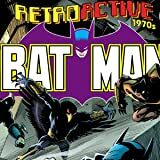 Reuniting classic writers and artists with classic characters like Batman, Superman, Wonder Woman, Green Lantern, The Flash and Justice League of America--and returning them to the interpretations they are best known for! 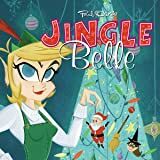 Each title explores these characters from a different decade and includes a back-up classic tale! World War II is over. The Cold War has begun. 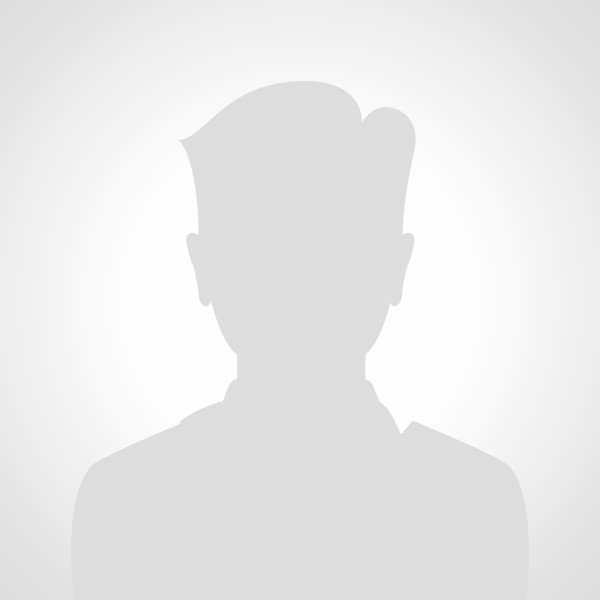 Where are the heroes of tomorrow? 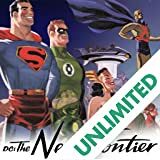 THE NEW FRONTIER recounts the dawn of the DCU's Silver Age from the perspective of the brave individuals who made it happen--both the superheroic "keepers of the flame" and the next generation of crimefighters. 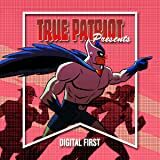 The women of the hit WB Online web cartoon series burst into the DC Universe in an action-packed limited series. 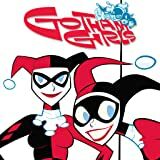 The various girls of Gotham make an appearance in a storyline written by Paul Storrie with art by Jennifer Graves and J. Bone! 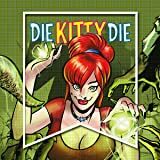 Gwen Dylan is a gravedigger in an eco-friendly cemetery--and a zombie detective. 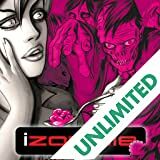 Once a month, she has to eat a human brain, and as a result, Gwen's mind is crowded with the dead person's thoughts. And lately, she feels compelled to fulfill their final requests. What's up, doc? 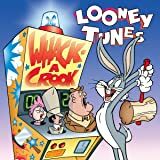 Bugs Bunny, Daffy Duck, the Road Runner, and all your Looney Tunes favorites are up to their old tricks with a heaping helping of hijinks and hilarity. What more could you need? Just ask Porky Pig and he'll tell you, "Th-th-th-that's all, folks!" 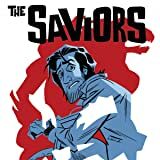 BOOM!...and the Earth trembled and shook as 20 MONSTROUS tales emerged from the depths of over 30 ferocious small press creators. 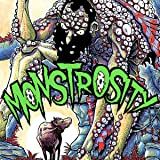 Action, adventure, mayhem and MONSTERS rampage inside the pages of MONSTROSITY! 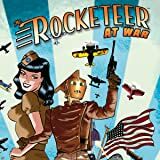 The second volume of Dave Stevens' Rocketeer blasts off with an all-new selection of great stories by some of the best in the biz! Europe, 1942--the world is at war! As the Allies battle against the Axis, able bodied men everywhere enlist in the war effort, including Cliff Secord. 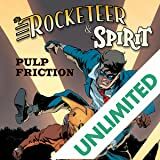 Secord, also known as The Rocketeer, has been thrust full throttle into the heat of battle, and--with or without his jet pack--he will depend on his wits and daring if he is to survive! 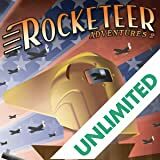 You wanted more Rocketeer... and you've got it! Missing scientists! Plucky girl reporters! Betty and Cliff on the rocks! The mysterious Church of Cosmicism! And who is the sinister Otto Rune? 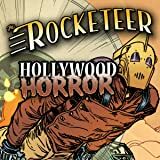 Pulp thrills the way you like them as the Rocketeer comes up against a brand-new adversary in... "The Hollywood Horror!" 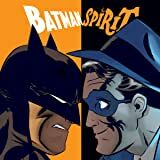 The Spirit, created by Will Eisner, and The Rocketeer, created by Dave Stevens, are two of the most beloved characters in the history of comics. Now, these two great pulp-inspired heroes meet for the very first time! James Robinson returns to the world of his critically acclaimed series STARMAN! 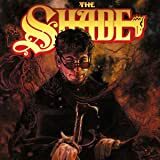 An attack at the Starman museum kicks off a globe-hopping, centuries spanning quest that will irrevocably change the Shade's life, and ultimately shed light on his true origin! 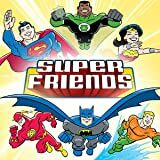 Superman, Batman, Wonder Woman, Green Lantern, Flash and Aquaman are here to save the day--and be your friends, too! 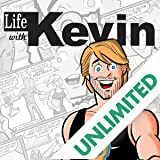 An action-packed, all ages series for younger readers to meet the heroes of the DC Universe. 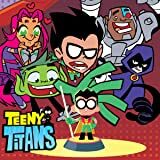 A new obsession is sweeping Jump City: TEENY TITANS! What are they? And who is the mysterious hooded figure that has Robin and the Teen Titans on a madcap quest to collect 'em all!?! 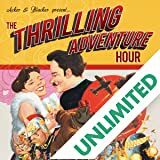 Catch your favorite Thrilling Adventure Hour characters, Captain Laserbeam, Cactoid Jim, and Jefferson Reid: Ace American in these three THRILLING stories! Fight crime with Captain Laserbeam and the evil sudoku clan, see Cactoid Jim fly on his jetpack, and Jefferson Reid escape zombies! 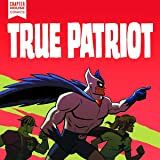 True Patriot, the anthology of Canadian superheroes, returns as a DIGITAL FIRST, bi-monthly series! Fan-favourites like Arrowhead by Jay Stephens, Family Dynamic by J. Torres & Tim Levins, and Red Ensign by Scott Chantler return alongside new features including Crude by Fred Kennedy & David Bishop, Fantome by Meaghan Carter, and much more.